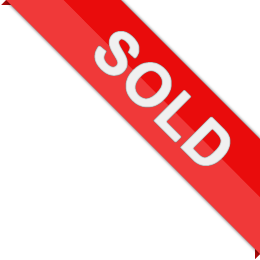 Sold within 5 days of listing! Brilliant! UK sample size 14, but could be altered to fit size [removed]length sleeves. Meghan Markle style elegance from a British designer favouring clever architectural clean lines. 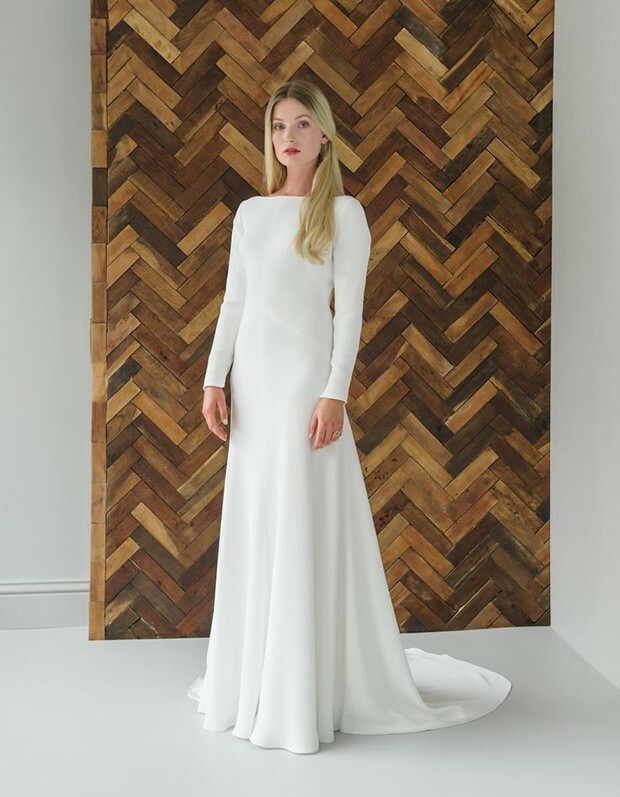 Andrea Hawkes makes each and every one of her luxury wedding dresses in London using high quality silk. The Auden dress is both sophisticated and elegant and is composed of 100% natural bias-cut silk in creamy ivory, with a silk lining. The bateau dress has an added low back detail and train. Once you send a message, Rebeccah can invite you to purchase the dress.